Welcome to Vocal Ensemble and Band!!! Here you will find information about each! Also please read the other pages on the left as well. Just click on them (on the left) for more info! Welcome to Vocal Ensemble (Choir) !!! 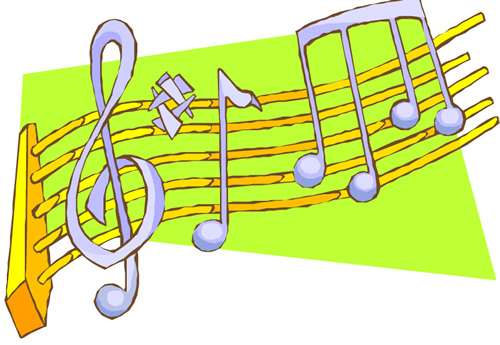 Practice MP3's for Vocal Ensemble - please click on this or the left tab for Practice MP3's Vocal Ensemble. This is how I will communicate with everyone. Please download the "Google Classroom" App. You can message back via text or email and I can respond quickly. Please turn on the notifications on the Google Classroom App. Rehearsals: Every Wednesday from 3:00 - 3:45pm in the Music Room. All Concerts: Holiday Concert, Spring Concert and in school concerts. Trip: We will be going on a trip towards the end of the year. TBA - Trip will be mandatory. Stay posted on google classroom.